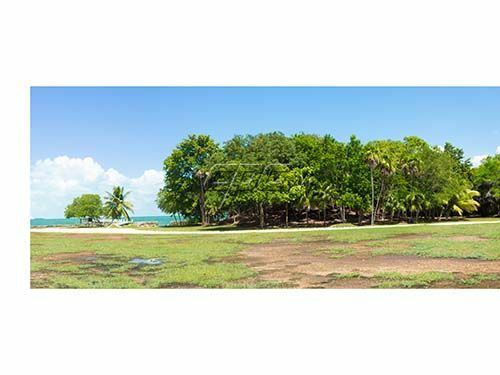 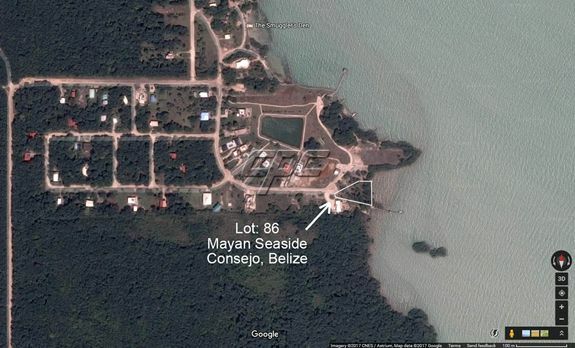 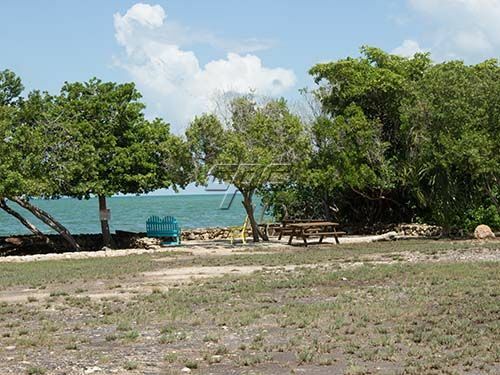 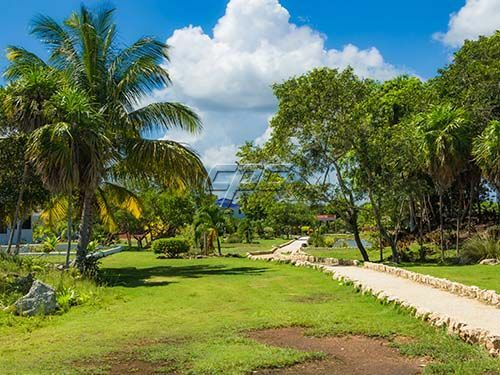 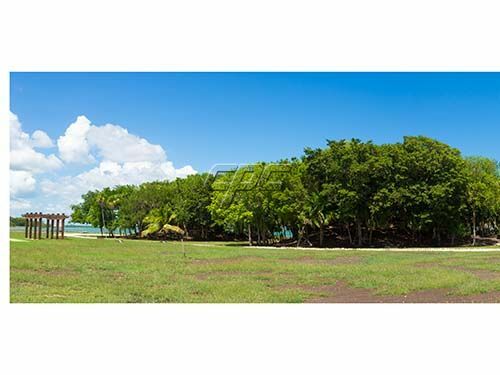 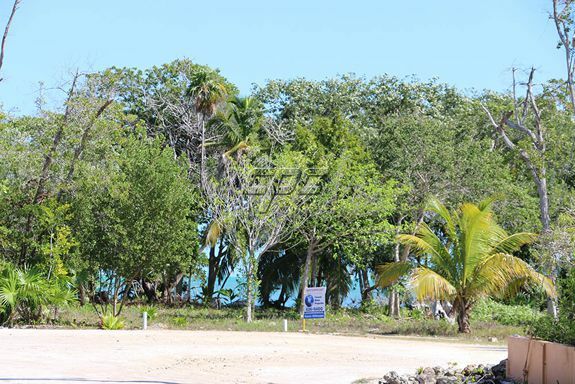 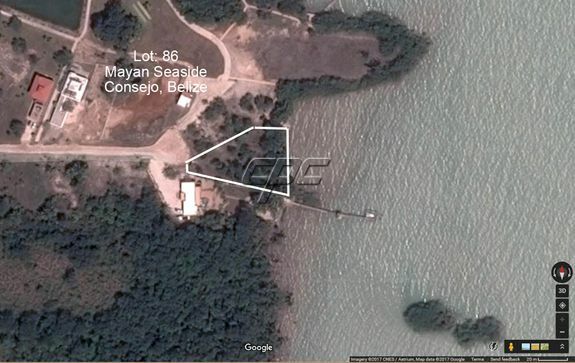 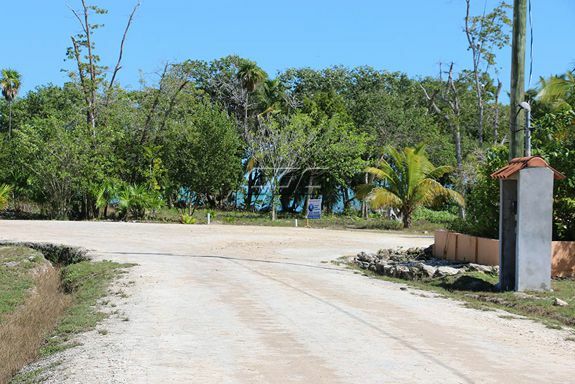 This property is one of only five actual seafront lots located in the lovely Mayan Seaside community of Consejo Shores, Corozal. 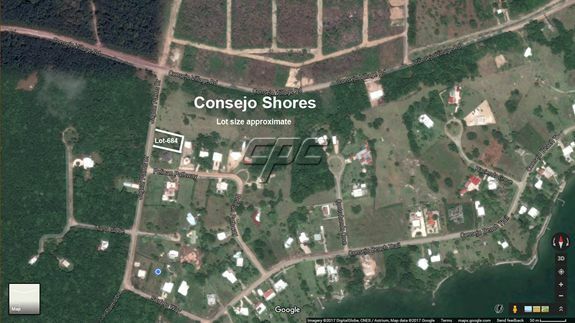 Located at the tip of the peninsula and at the end of a cul-de-sac, this property is the rarest of the rare. 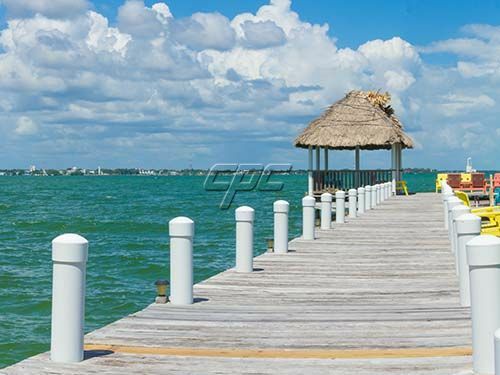 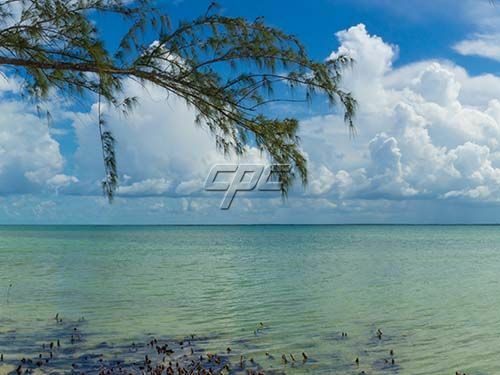 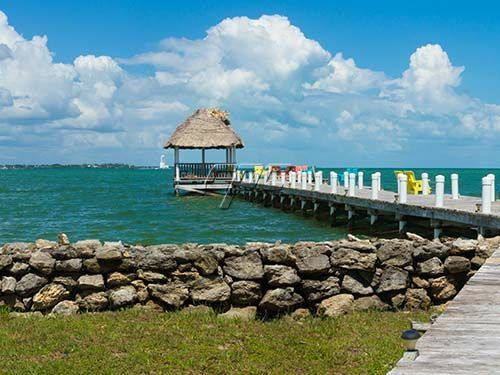 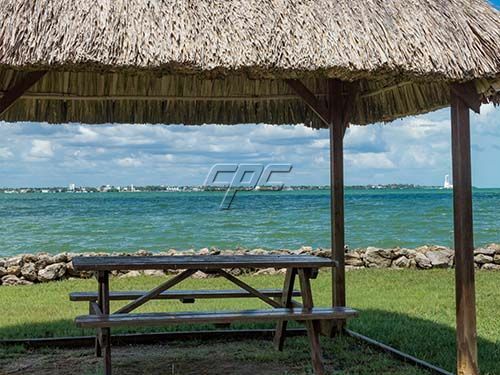 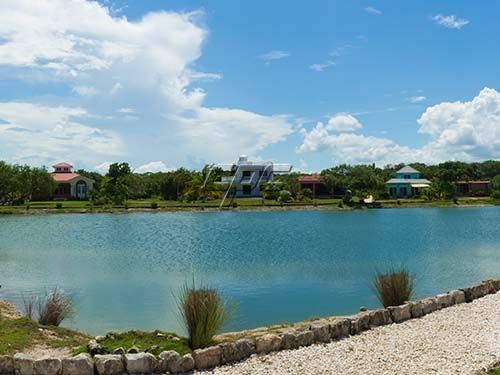 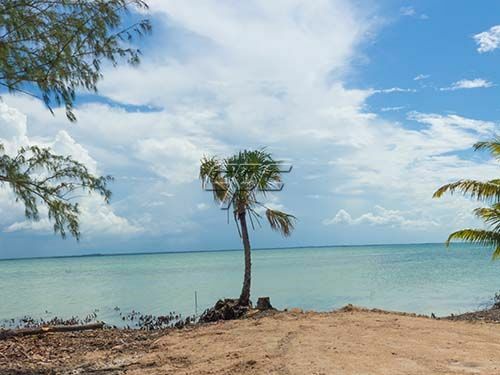 With approximately 135ft on the Bay of Chetumal, gorgeous Caribbean blue waters with endless water views, and sandy beach, this is a perfect location to build your dream home. 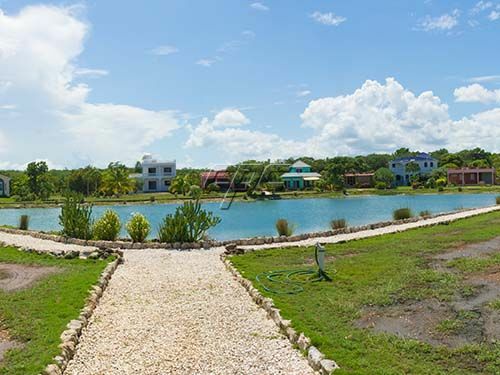 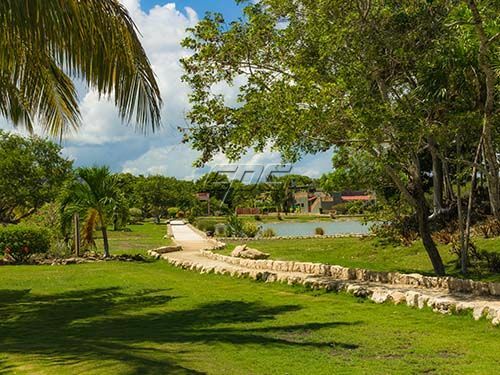 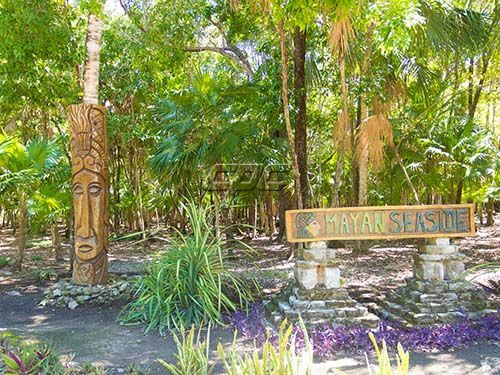 Community boasts a huge common area with walkways, lagoon, palapa covered dock, and game areas.